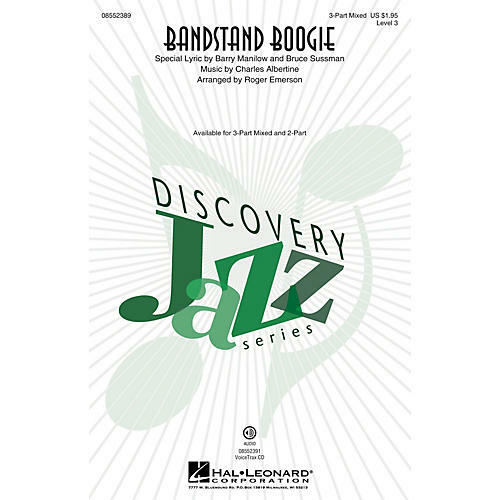 Your younger choirs will develop authentic jazz style and have fun in the process with this setting of the American Bandstand theme song. A great opener or concert theme! Available separately: 3-Part Mixed, 2-Part, VoiceTrax. Duration: ca. 3:00.